Which CMS are you using for your website? If you are in the field of SEO? Then In this post, I am going to share with you that what makes WordPress the Best CMS for SEO? 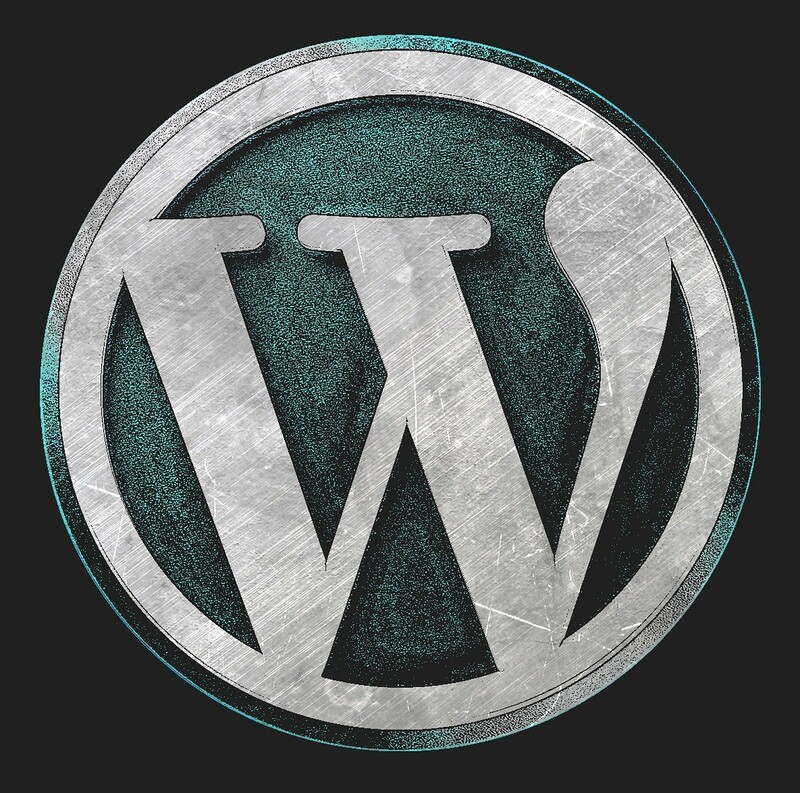 Since its release in 2003, WordPress was and still is one of the most popular and most praised content-carrying tools and blogging software in the online world. It evolved with time and there is a very large community around it, so it’s perfectly natural that more and more businesses turn to WordPress when it comes to content management system (CMS) solutions. Without the proper technical knowledge to edit and manage your website content, you will probably have to hire a team of people to do it for you or find some other costly solution. With CMS, you get to do all of that by yourself, without having to master coding or web development. We did a bit of digging around and we’ve come up with this list of amazing benefits WordPress can provide a lot of things for your business. If you’ve thought about designing a new website or redesigning the old one and you’re looking for a powerful tool to save you time and money, perhaps it’s time to start thinking about WordPress. Let’s jump straight to it and see why. When it comes to WordPress, some of its most praised features are most definitely accessibility and user-friendliness. There is a virtually endless sea of various plugins, themes, and extensions you get to use for your website that you can virtually achieve anything you can think about. All of those plugins are incredibly easy to use, making sure you can manage your website with an intuitive interface and without having to know much about coding or programming. The technology behind WordPress and its plugins are fairly simple, yet it’s still high-end, making sure it can be accessed by almost anyone. With WordPress, you won’t need any HTML or FTP editing software like dream weaver, as you can manage the website with plugins and save quite a lot of time. WordPress is also a browser-based platform, which means it’s accessible from basically any device that has an internet connection. This saves you a lot of time and money, as you get to access your website from any PC, laptop or a mobile device. You can add changes, manage your pages, and do a lot more very easily and basically from almost anywhere in the world. With WordPress, it gets very easy to customize your own website in a matter of minutes. With large libraries of various themes and customizable elements you can use it for your website, there’s not much you can’t do. From visual effects to functionality, WordPress websites can be fully customized so you achieve exactly what you’re aiming for. What’s best is that you get the complete control over your website. You don’t have to wait for someone to implement the necessary changes – you get to do it yourself at any given moment. Another very important aspect of WordPress based website is that they are done in a very clean and organized fashion. This helps search engines to read through your website in the best possible way and that helps to put you higher in the search results on those search engines using the white label SEO techniques. It seems we can’t stop talking about those amazing plugins, but they are really one of the main reasons why people use WordPress and decide to develop websites with this platform. Other than giving you complete control and amazing customization options, WordPress plugins help you extend the functionality of your website. They allow you to change the overall user experience, focus on what your visitors really want to see, you can even implement a Twitter feed, a video gallery, event calendar, or any other necessary element which can help you expand your reach and grow your business. Another thing worthy of mention is how easily you can scale your website with WordPress and its plugins. When your business starts maximizing its potential and starts growing and expanding, your WordPress website can easily be scaled to lots and lots of pages, without having any effect on its performance or speed. Now, WordPress web development is evolving and growing, but before this platform was primarily meant for blogging. So, knowing its basis, you can use its amazing blogging features in order to expand your business and gain higher reach. With various plugins, you can create different blogs using RSS, community, email subscriptions, and many other useful features. You get to develop a highly-functioning blog which can help your business in many ways. It can help you by making you more visible in the online world, it can help develop relationships with your clients and customers, and it can help your brand grow. Blogging is a very useful tool for digital marketers, so think about adapting your website in such a way so it can use its maximum potential. What most of the good WordPress websites have in common is their high loading speed. As it’s quite optimized and adapted, websites developed for WordPress platform can usually load quite fast. If you’re not using outdated themes and plugins, and if you’re not using too much of those unnecessary plugins, then your website will load as quickly as possible. This is very important for general retention and even conversion rates, as various researchers have shown that general attention span is dropping. Making your website load as fast as possible will keep your visitors where you want them, it will help you with overall SEO, and it can significantly increase your website traffic. All of these things combined help make the best possible path for your business success. So, there you have it. These are some of the essential benefits your business website can gain from turning to WordPress. There are lots of other benefits you can gain from it, as well as some downsides, but it can most definitely help you make a change in your business life. Do your research, contact the professional services and talk with them about your ideas. With some planning and organizing, your business can have a better chance of success with a WordPress based website. Aside from primary area of interest and expertise in e-marketing, Ian could be tagged also as a passionate sports fan, nature, and photography enthusiast, always trying to keep up to date with tech innovations and development. WordPress dot org and nothing else bro. Not even close Robin. Thing I don’t get; how can folks honestly look at their blogger URLS and domain names with serious face LOL? Domain issue I know but really, dot org is the only option for folks wanting to publish something other than a cyber diary. yes, The WordPress.org CMS is better than any other CMS. WordPress is indeed a better CMS but then we have to work with the limited options that it provides..